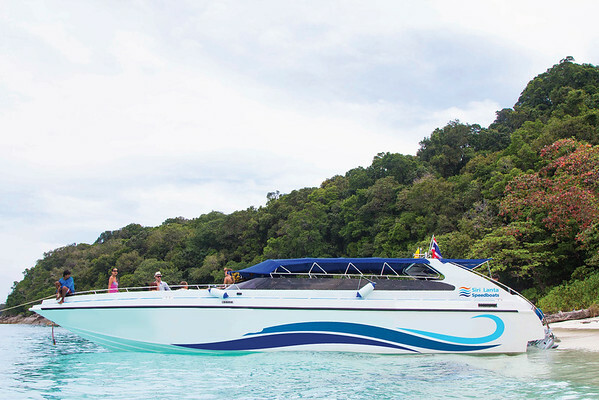 The Koh Ngai to Phuket Airport speedboat ferry takes 2 hours and 45 minutes to Phuket. You will then be transferred by minivan from Phuket’s Rassada Pier to Phuket Airport. 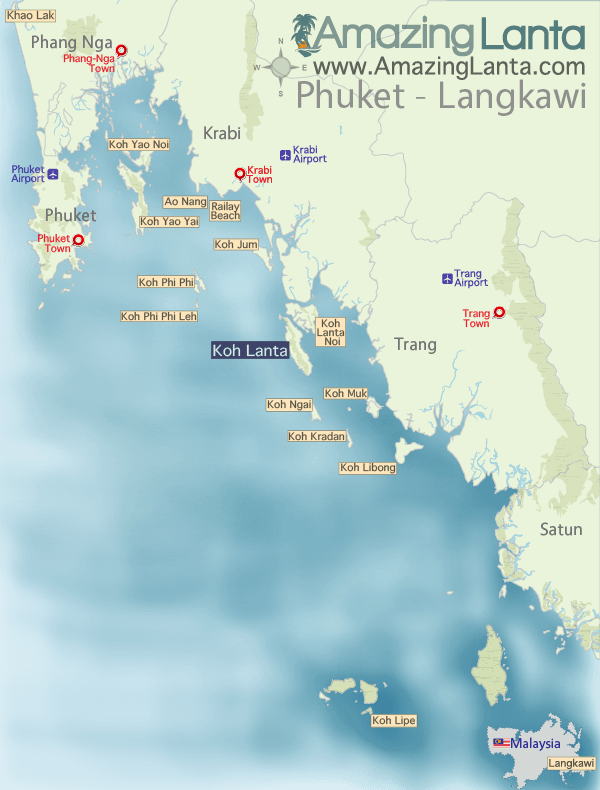 View Koh Ngai to Phuket Airport speedboat ferry timetable and buy tickets online.